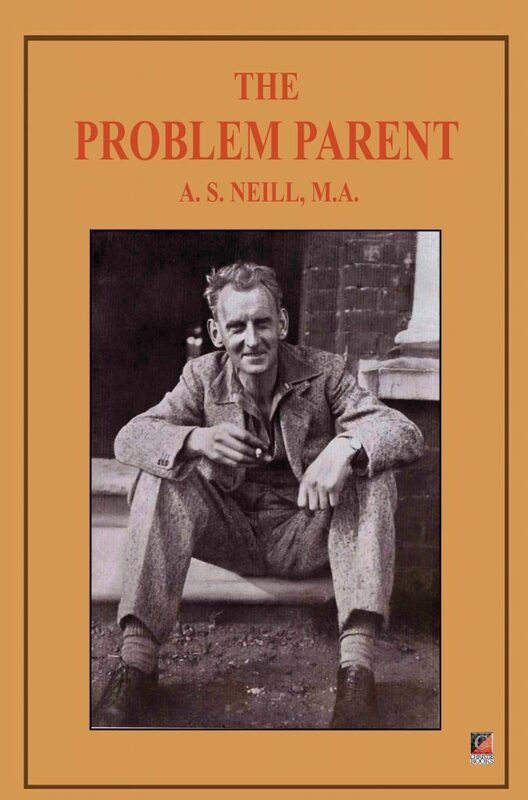 Lucid insights into what causes ‘problem children’ – problem parents! — by that troublesome Scottish anarchist dominie and Summerhill School founder, Alexander Sutherland Neill. “THERE is never a problem child; there is only a problem parent. That may not be the whole truth, but it is nearly the whole truth. The child usually becomes a problem because its parents do not understand the nature of the child. In other cases the child becomes a problem because the parents do not understand the nature of themselves.